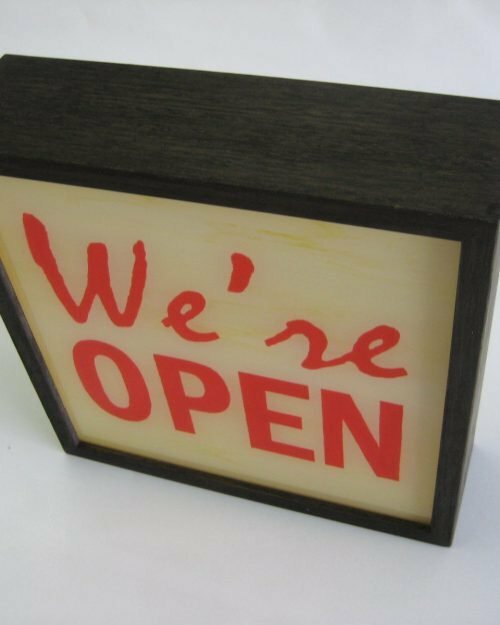 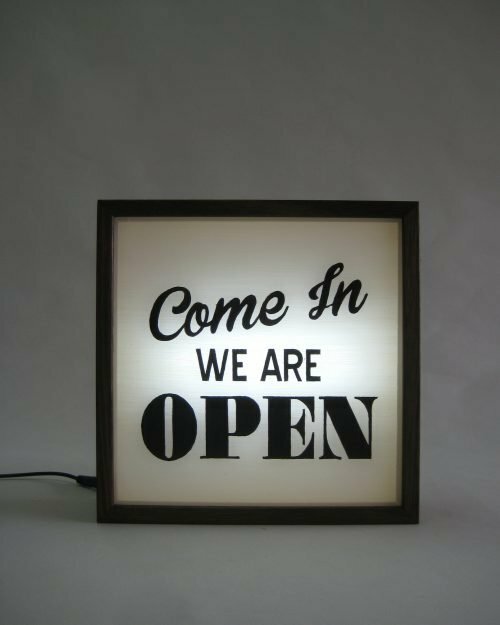 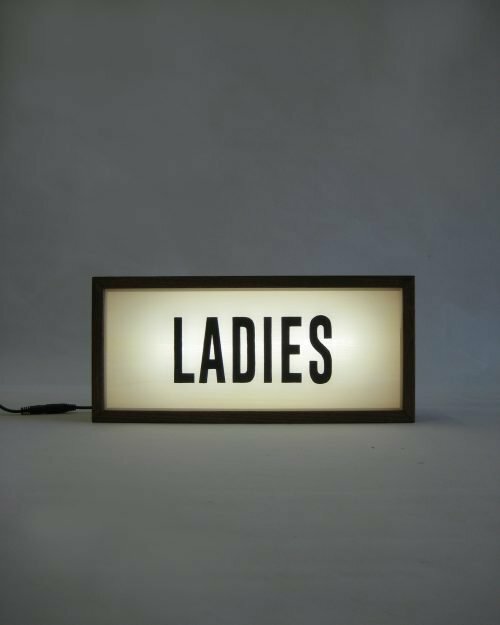 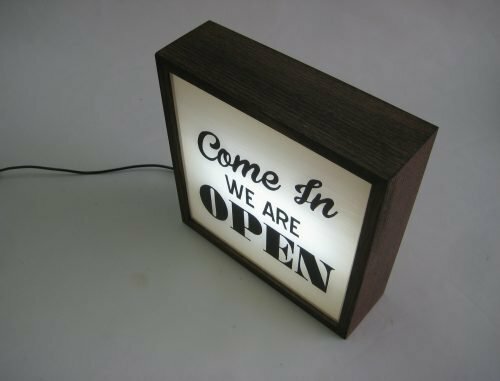 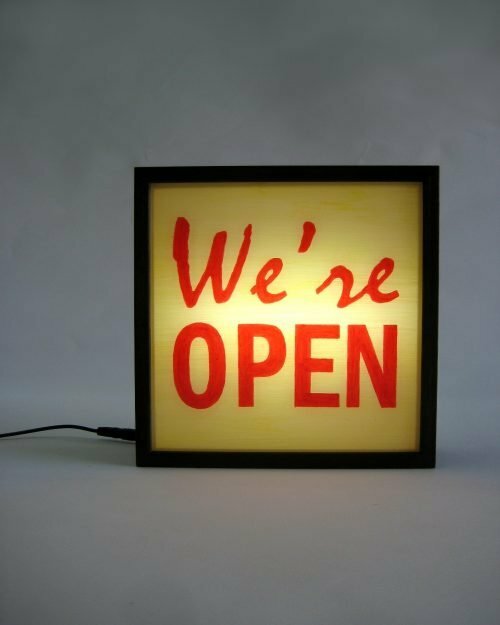 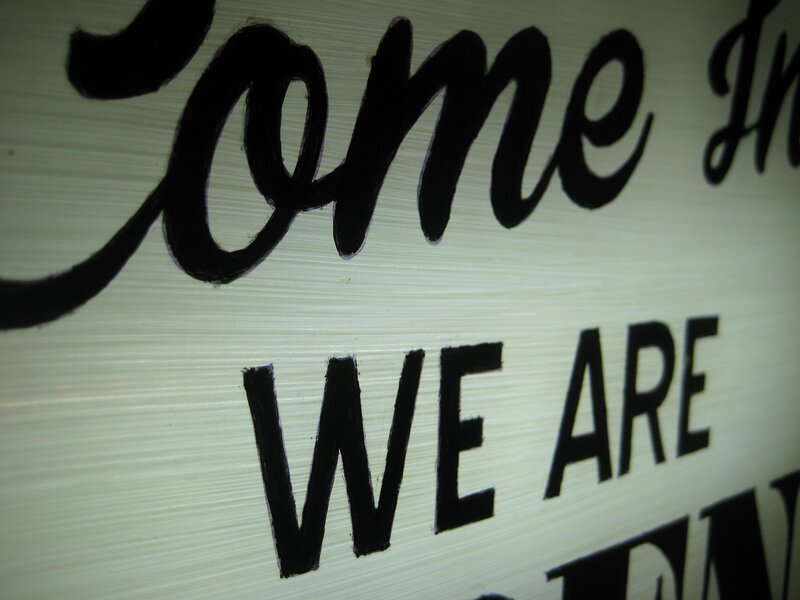 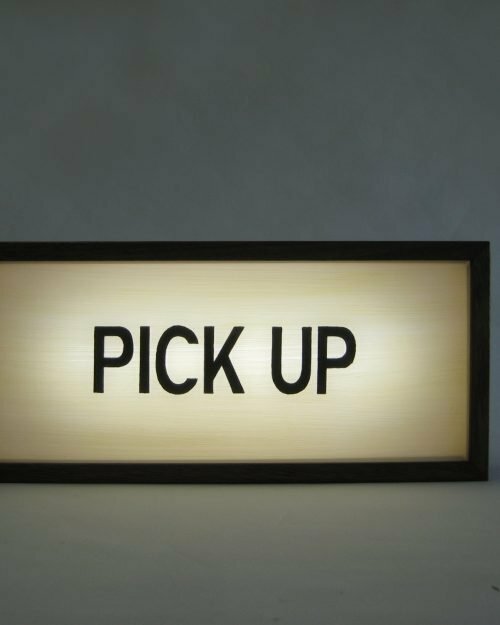 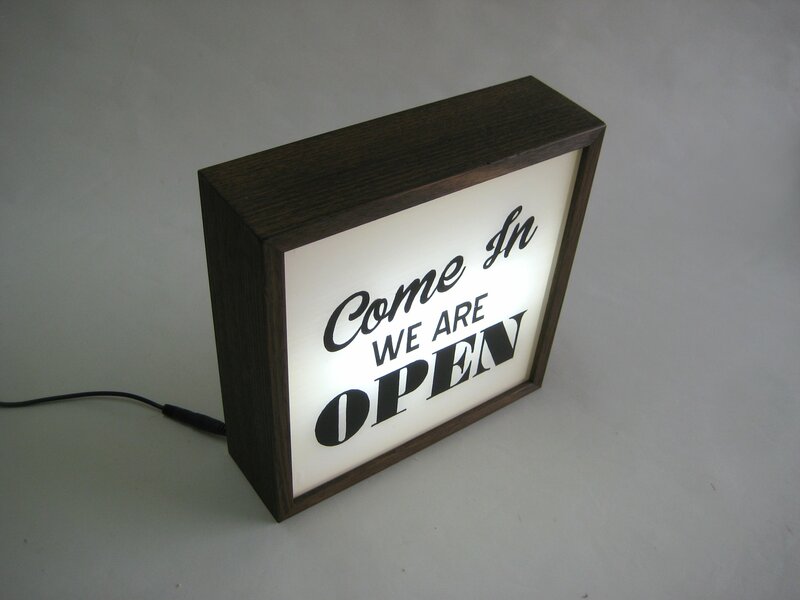 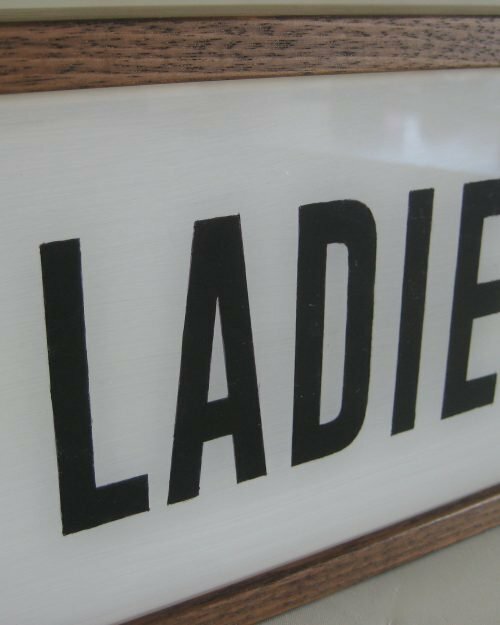 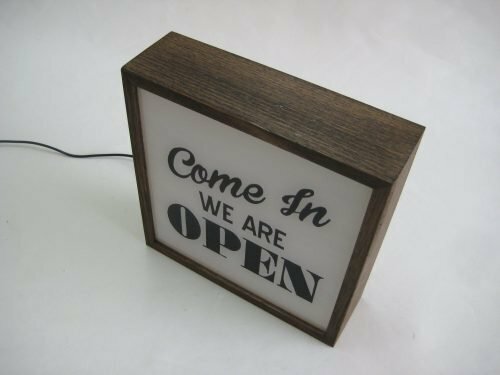 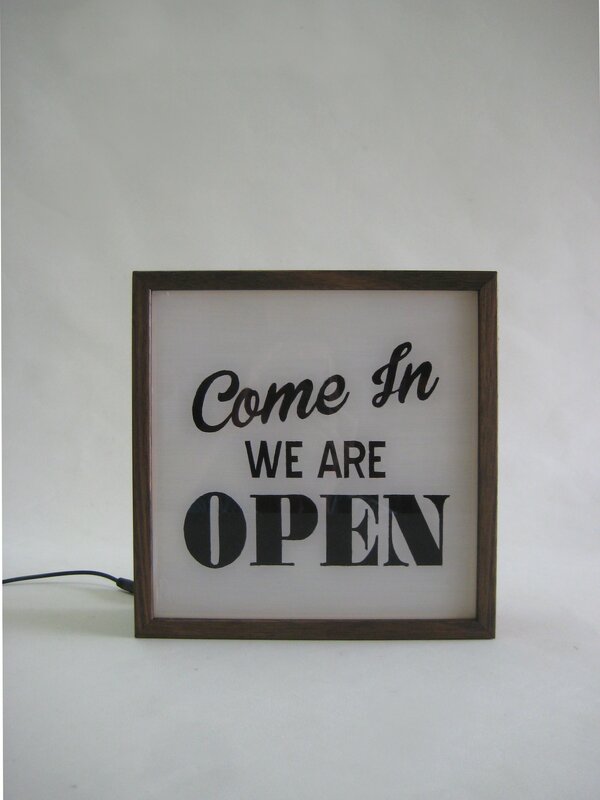 Come In We’re Open Sign for your diners, coffee shop, restaurant or other businesses. 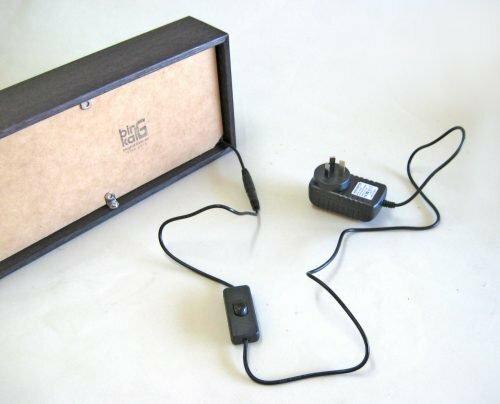 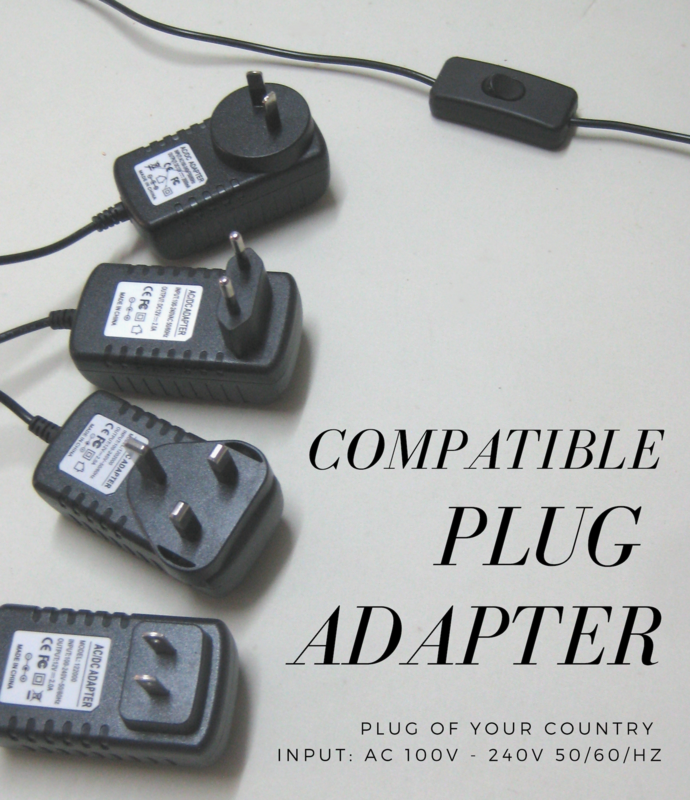 We currently carry plug for Australia, US, UK and Europe. We will provide suitable plug accordingly. 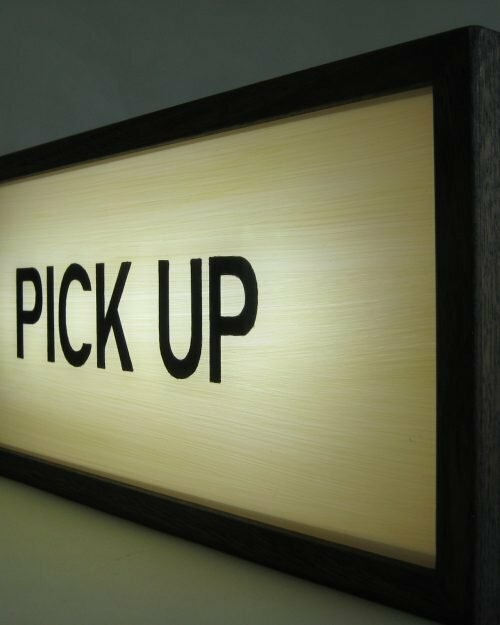 Buyer is responsible for additional costs such as duties, taxes, and customs clearance fees which may incur at your country.